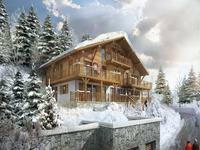 Brand new 4-bedroom chalet for sale off plan in Crest-Voland. 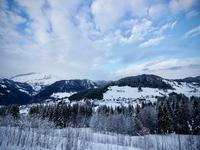 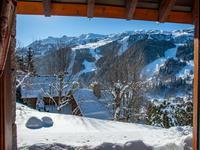 Quality fixtures & fittings with superb Alpine views. 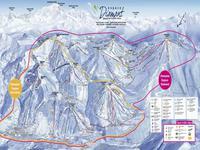 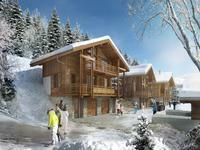 500m from Espace Diamant ski area. 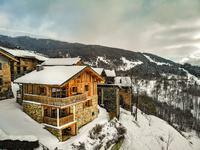 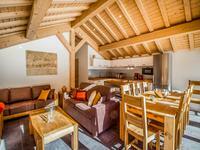 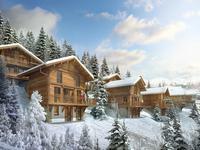 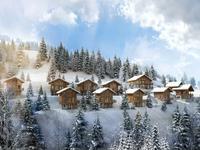 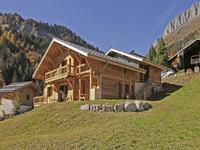 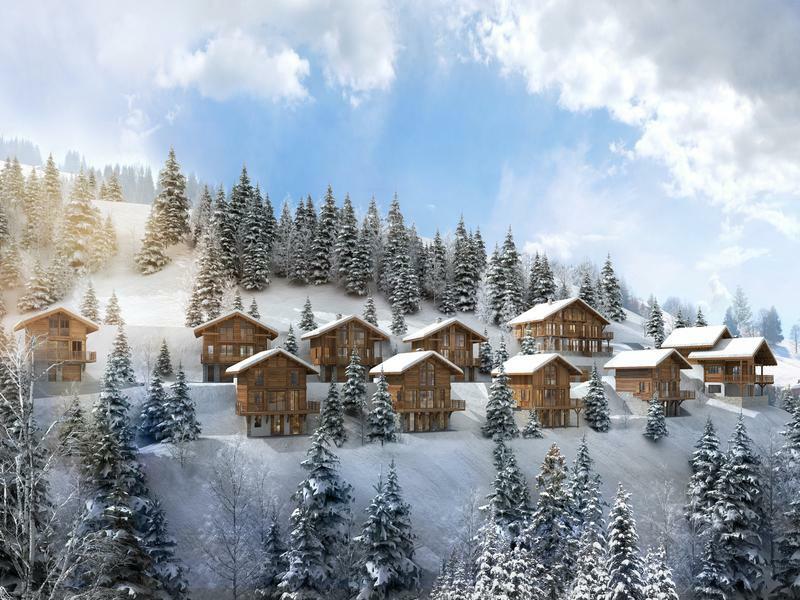 This beautiful, brand new chalet offers 111m2 of living space across 3 floors. 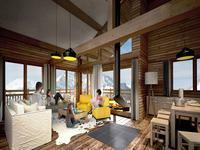 The chalet benefits from quality fixtures and fittings throughout, including underfloor heating and granite worksurfaces, creating a beguiling blend of Alpine charm and contemporary design. 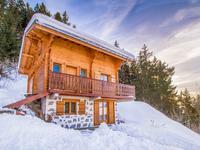 The spacious living area and 4 double bedrooms create a wonderful family home in a beautiful Savoyard setting, with breathtaking views of the Aravis mountains. 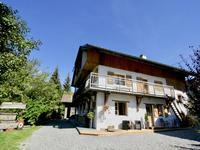 -	Shower-room with independent W.C. 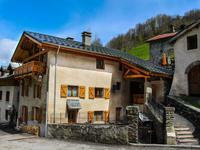 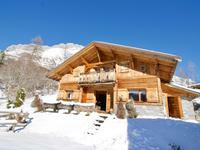 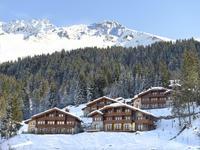 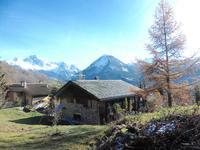 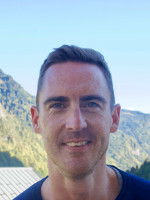 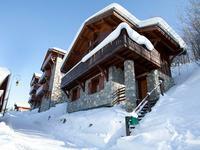 The chalet is sold with 580m2 of private land.